Join us at the SK-II #changedestiny World from 18 August to take the first step towards changing your skin's destiny. 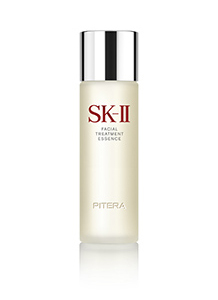 This is your chance to discover the power of Pitera™ along with all the stories from our SK-II ambassadors. You’ll learn tips and tricks from beauty experts, enjoy product samples, discover your real skin age with the revolutionary Magic Ring test, and even take control of your destiny with a #changedestiny pledge. 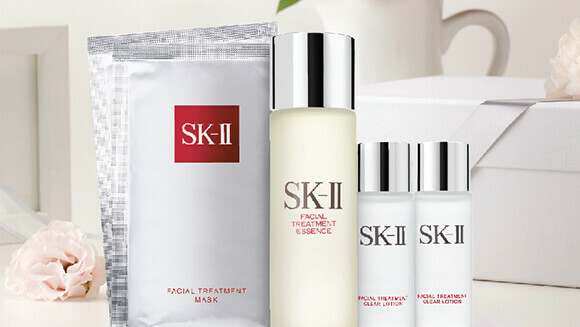 As a special treat, we’re including a complimentary beauty mirror* for all new Crystal Club members who purchase the SK-II Pitera™ Essence Set. 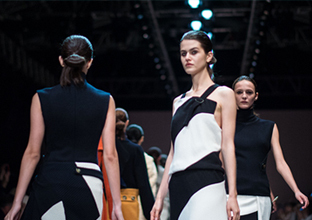 Come along and experience the world of SK-II, and embrace your new destiny. will last for years to come. Take control of your skin’s destiny with our Magic Ring test. to kick-start your crystal clear skin journey.